Our NEW & IMPROVED Internal Throttle is here! We’ve vastly improved the design, first we lengthened the New Aluminum Outer Sleeve and closed the inner end of the Travel Grooves making easier to secure your grip without the chance of binding. Next we added another Double Ball Bearing and Pin Assy. to enhance the balance and performance. 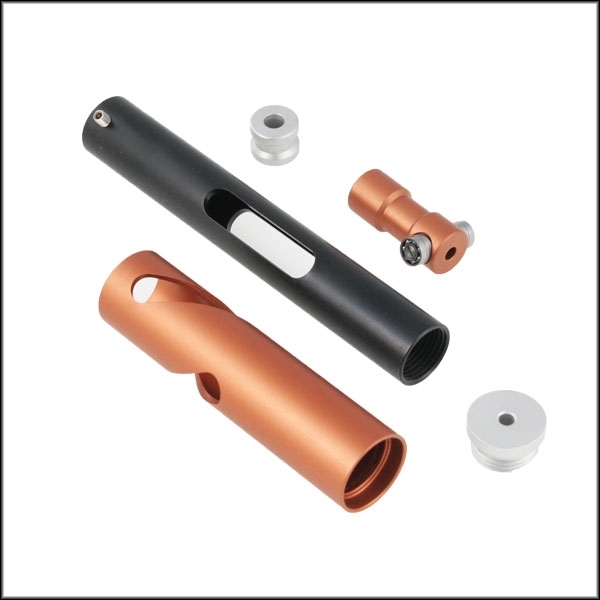 Finally, we Hard Anodize the Outer Sleeve and Slide Plunger for smoother operation and longer life. 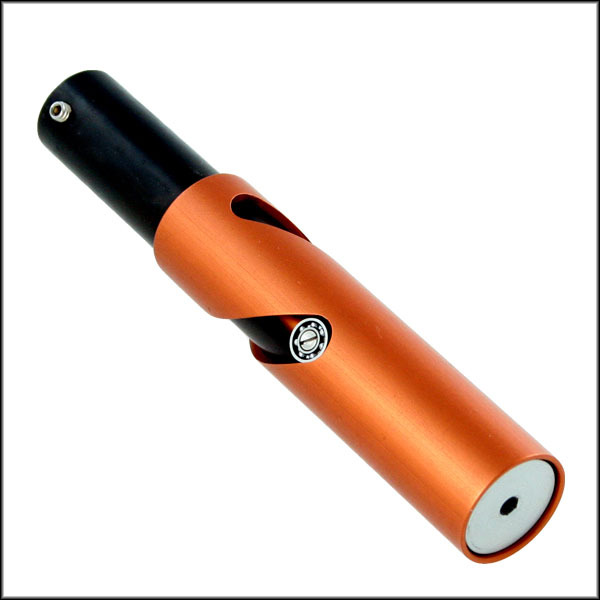 All of the aluminum parts are CNC machined from Aircraft Quality Materials and are coated for corrosion prevention, Clear Anodizing for the remaining Aluminum Parts and Black Oxide for the Steel Inner Throttle Tube. This unit is made entirely in the USA!!!!! Fits Most 1″ handlebars. For ease of installation and adjustment, we recommend the use of our Universal Throttle Cable or any similar cable.